Women’s History month has come to a close, I think it’s fitting to tell the story of 12 enslaved Black women; relatively unknown, but most deserving of our acknowledgement, honor, and deepest love. The truth is, nothing “Black” has been safe in America, not even the Black woman’s womb. J. Marion Sims is heralded as the Father of Modern Gynecology and has even been praised by his contemporaries as a humanitarian. Sims invented the speculum, which is still used today for dilation and gynecological examinations. He also developed the surgical technique to repair vesicovaginal fistula. Vesicovaginal fistula is a severe complication resulting from childbirth that causes frequent urination and constant pain. 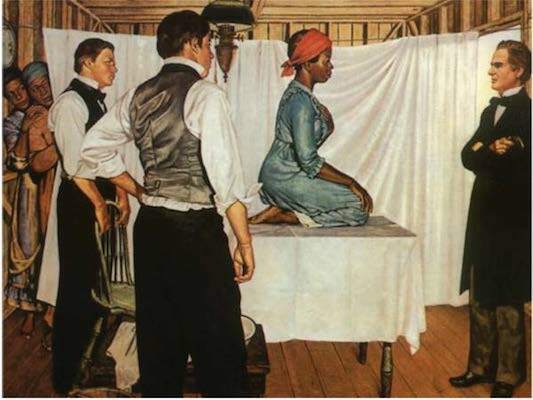 J. Marion Sims perfected the procedure, and many White women were relieved of their suffering due to Sim’s medical breakthrough. By experimenting on enslaved Black women. 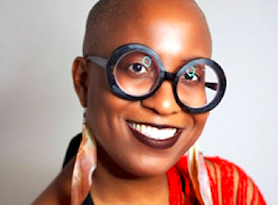 Harriet Washington, author of Medical Apartheid: The Dark History of Medical Experimentation on Black Americans from Colonial Times to the Present explains, “Sims is revered as a women’s benefactor, although he conducted years of nightmarishly painful and degrading experiments, without anesthesia or consent, on a group of slave women”. The reason anesthesia was not used was due to the mainstream belief that Black people did not feel pain like White people. Sims experimented on 12 enslaved Black women. We know the names of three of those women; Lucy, Betsey and Anarcha. 18 -year old Lucy was the first woman he experimented on. She had just given birth a few months prior and could not control her bladder. Brynn Holland explains, “Lucy endured an hour-long surgery, screaming and crying out in pain, as nearly a dozen other doctors watched.” The women were completely naked, positioned on their knees, bending on their elbows as their heads rested in their hands. Sims experimented on 17-year old Anarcha 30 times over a period of 4 years before he finally perfected the fistula surgeries. The torture, humiliation, and the physical, emotional, and spiritual trauma these women experienced is unfathomable. Today, women in the U.S die during or after pregnancy more than almost anywhere in the world, but Black women are three to four times more likely than White women to die from complications during pregnancy or childbirth. Black women have a higher incidence of developing fibroids. 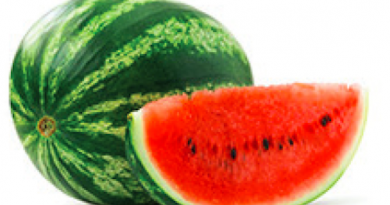 Black women have a greater chance of developing PCOS. Black women have higher rates of hysterectomies than White women. The Black woman’s womb is not safe in the hands of western modern medicine. It wasn’t in 1845 and it isn’t today. We must ask ourselves if the US healthcare system is a safe place for us to heal. The field of gynecology is rooted in racism. There is a documented history of Black woman being deemed worthless and being subject to subhuman treatment. There is a documented history of experimentation and torture. There is a history of sterilization. There is a history of devaluation. We must become our own healers. We must love, respect and trust ourselves enough to take complete control over our health and the health of our wombs. Given the right conditions, the body is able to heal itself. We have the power to create the conditions where our bodies can heal and experience complete wellness. Kathleen, “The Nutritional Truth Teller” is a Certified Holistic Nutritionist, Certified Nutrition and Wellness Consultant and a Certified Vaginal Steam Facilitator. 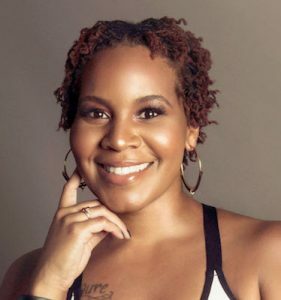 She is the owner of Beauty In A Barbell Nutrition, whose sole mission is to optimize the physical, mental, and spiritual health of the Black community through African Holistic Health. She carries with her the ancestral knowledge and wisdom of the medicine men, women, healers and warriors she lovingly calls her ancestors. 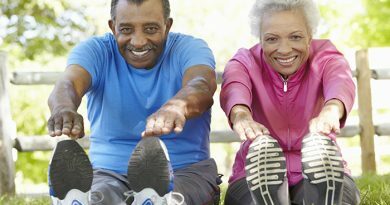 August 23, 2018 TheChallengerNews Comments Off on Living Well Health Fair For Seniors!